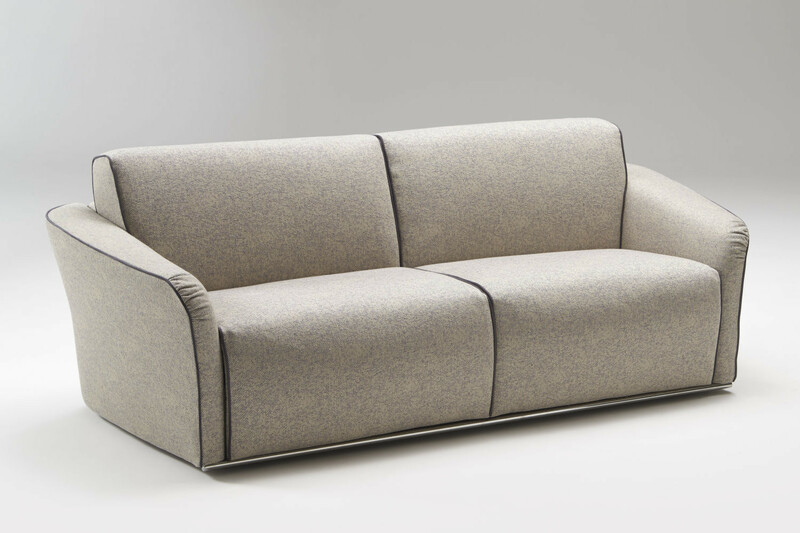 Groove is an everyday sofa bed with storage backrest transformable into an XL single, French double, standard double, and king size bed. 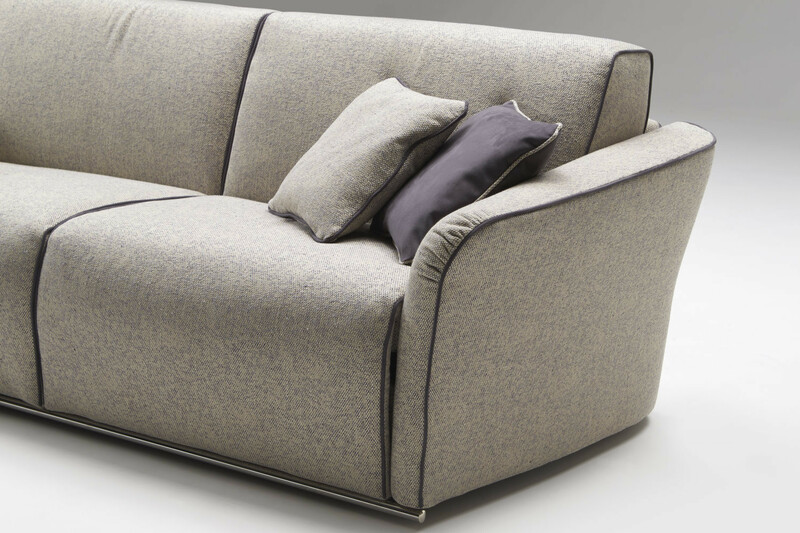 It is available as 2 or 3-seater sofa, and also as fixed or transformable armchair for those who want to add a bed accommodation to their sitting room. 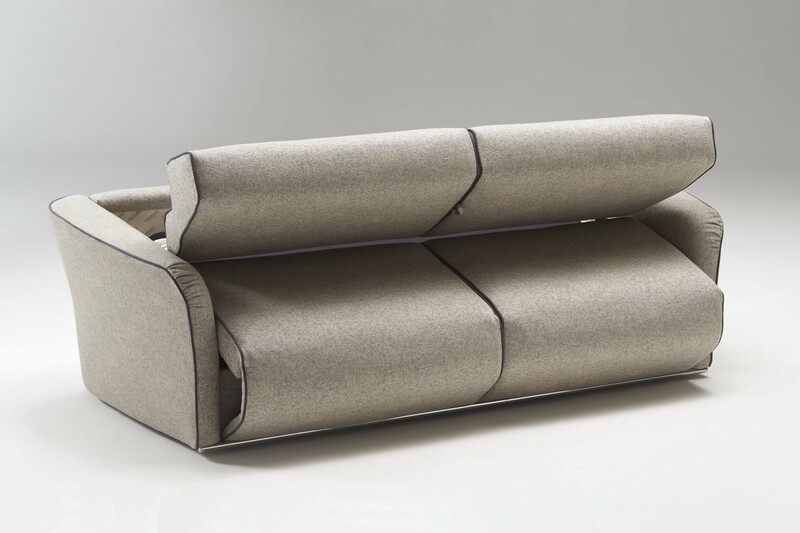 This modern sofa bed is characterised by soft and shaped lines, with armrests higher on the back and lower on the front, that are also decorated by a wrinkle on the cover. 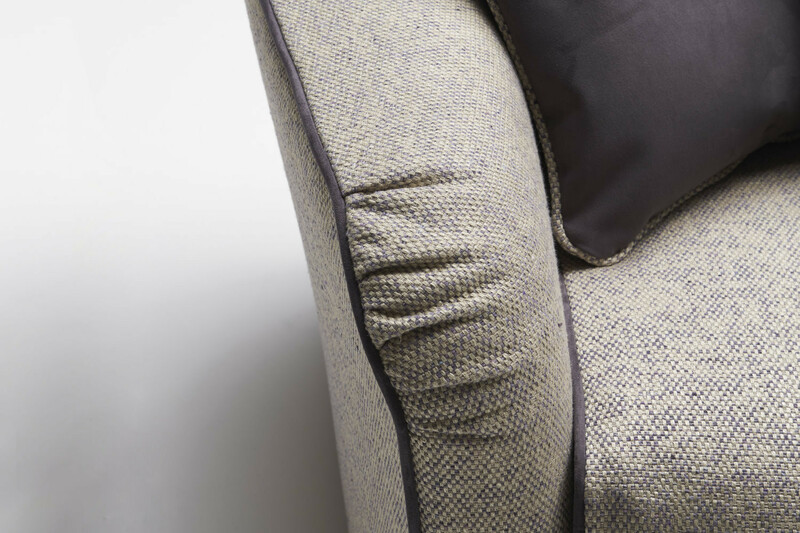 The piping that outlines the seat cushions, the backrest cushions, and the structure, can be chosen in many different colours, allowing to give an even more personal touch to the sofa. 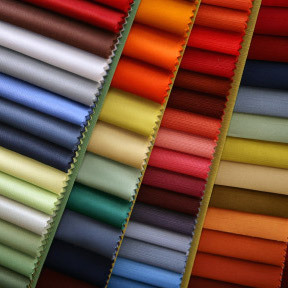 You can match it to decorative cushions or other furniture items of the room. 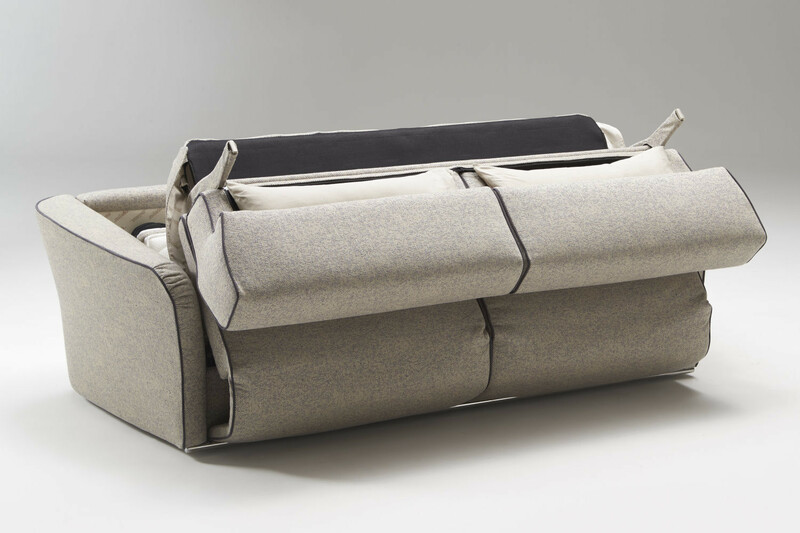 The sofa bed 2 and 3-seater models include a 14 cm high mattress, what it takes to provide your guests with the best comfort possible. 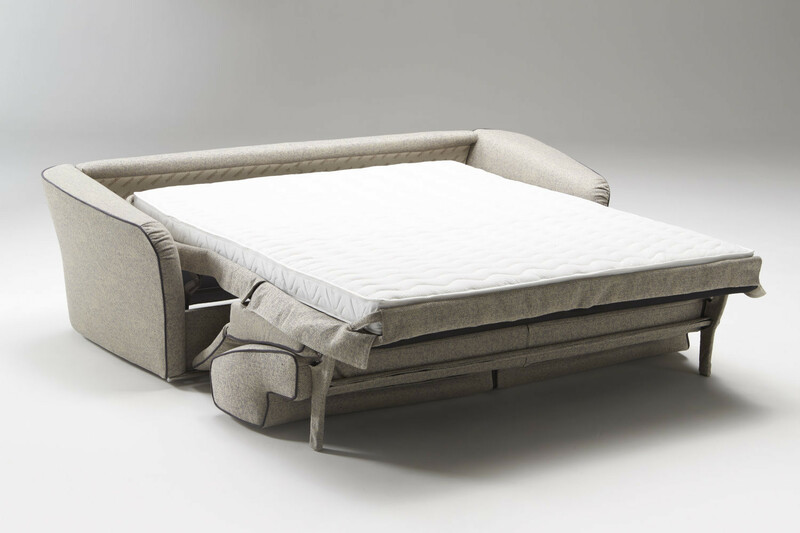 The standard sprung mattress can be replaced with other models in polyurethane, latex or pocket springs: they are all characterised by different levels of density and are designed to adapt to the body shape in specific ways. This mattress collection also includes models with removable cover to increase the bed area hygiene. 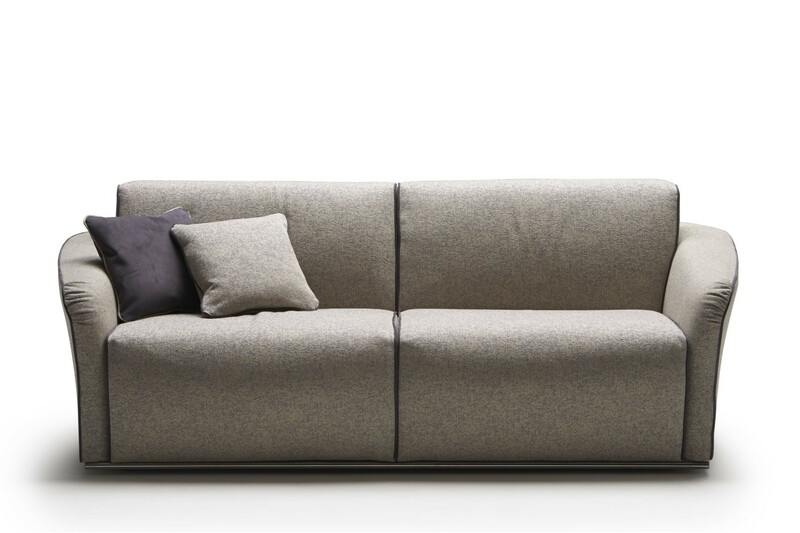 Beautiful when closed and comfortable when open, this sleeper sofa is the right choice for those who want to furnish their sitting room combining aesthetics and comfort. We also don't have to forget about its reliability: the Lampolet mechanism makes it possible to open the bed with a single movement, has a long life span, and has been tested to be opened and closed many and many times. 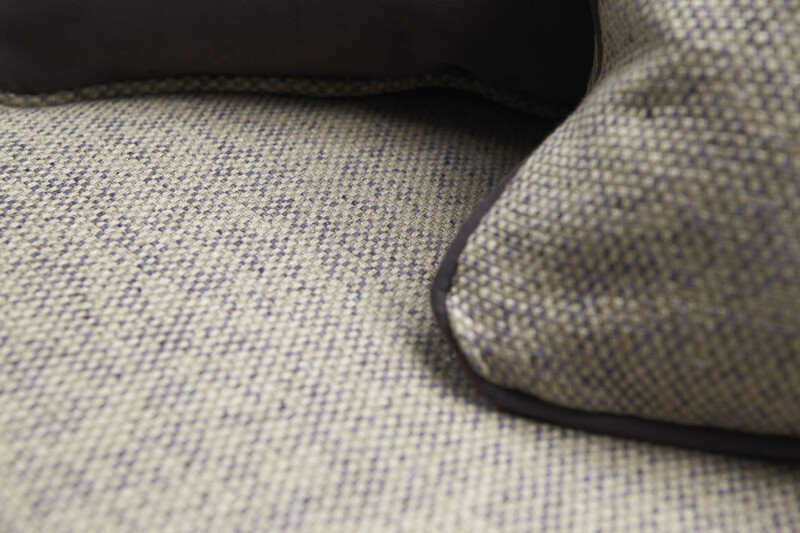 Groove has a "Soft" seat which is softer and highly comfortable. 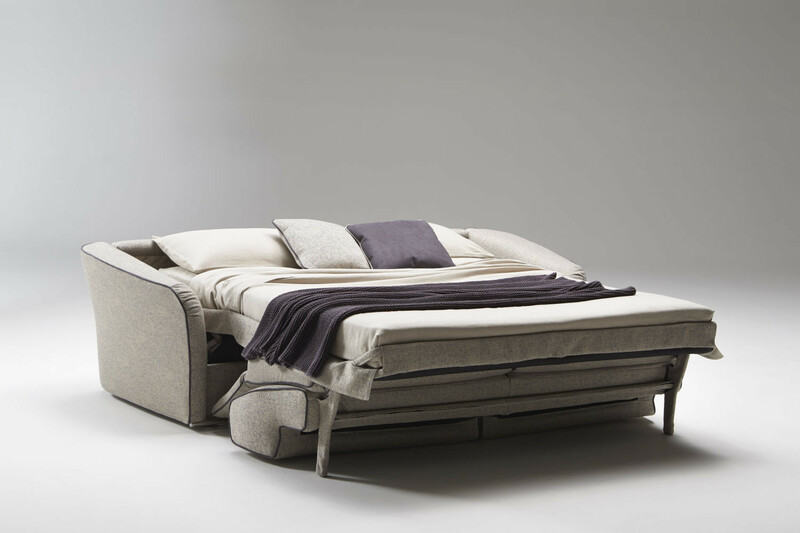 All models include a Standard h.14 mattress with Bonnel biconical springs.As an alternative, several other models with pocket springs, in polyurethane and latex are also available. 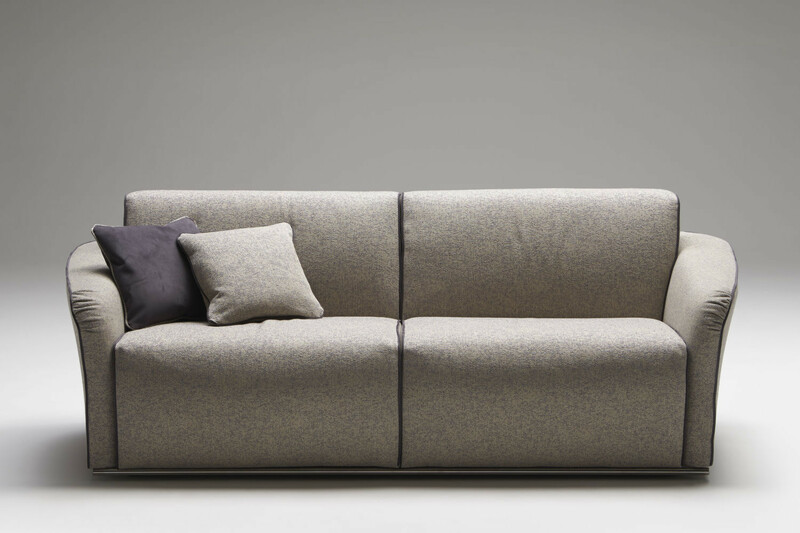 The sofa can be customised with a matching or contrasting piping. 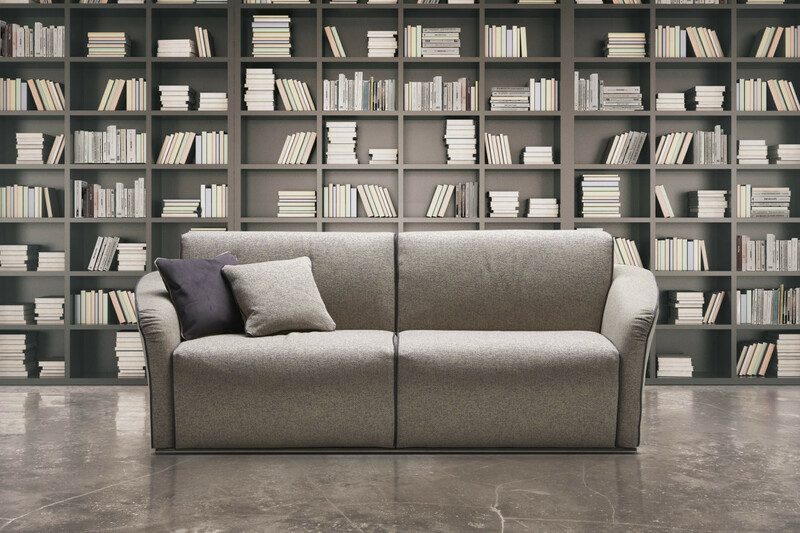 Its colour can be selected among the ones available for the same cover category chosen for the sofa. Mechanism or structure: high resistance steel tube epoxy baked painted. 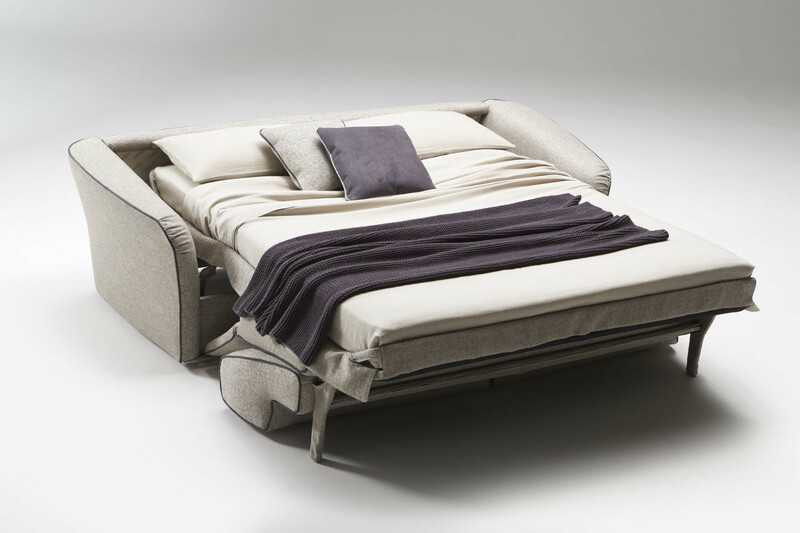 Orthopedic bed with quality continental weld-mesh, fixed to the frame with springs. 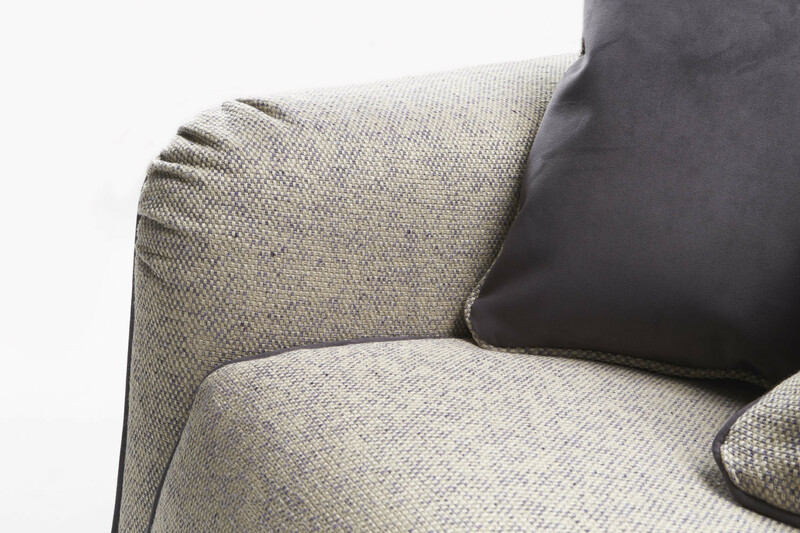 Comfortable seating made with webbing or with polypropylene fabric (180 only). 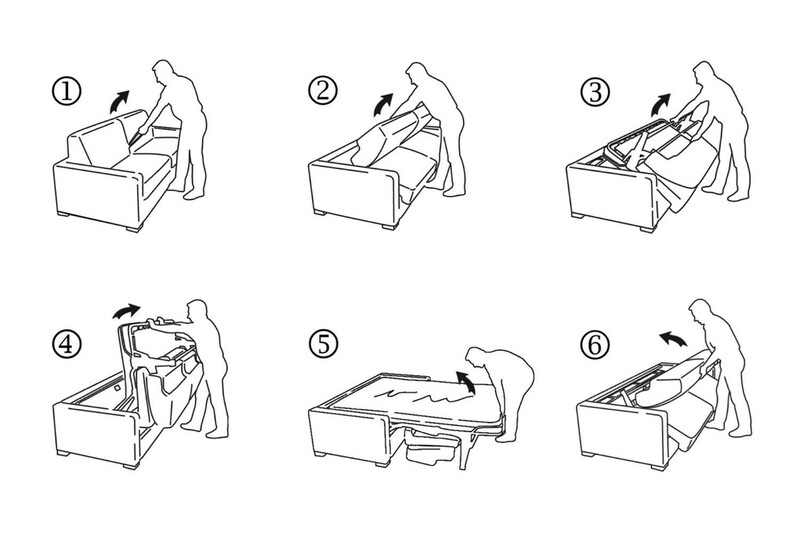 Opening and closing operations with one single movement (sofabed only). 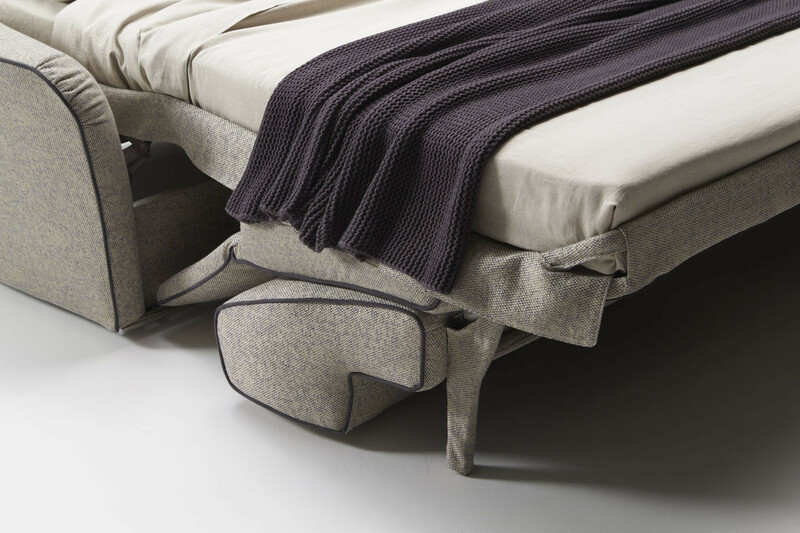 Standard mattress: “Bonnel” springing in tempered steel with a diameter of 2,20 mm; a 25 Kg/m³ expanded polyurethane layer on top and bottom;100% cotton fabric quilted with g 200/m² 100% PL resin fibre and nonwoven fabric; quilted side with aerators; tape edge. Frame: Back: high resistance steel tube epoxy baked painted. Armrests: solid fir, particle wood and poplar plywood. Headboard: solid fir, multilayer of poplar wood and hardboard. Front panel particle wood. 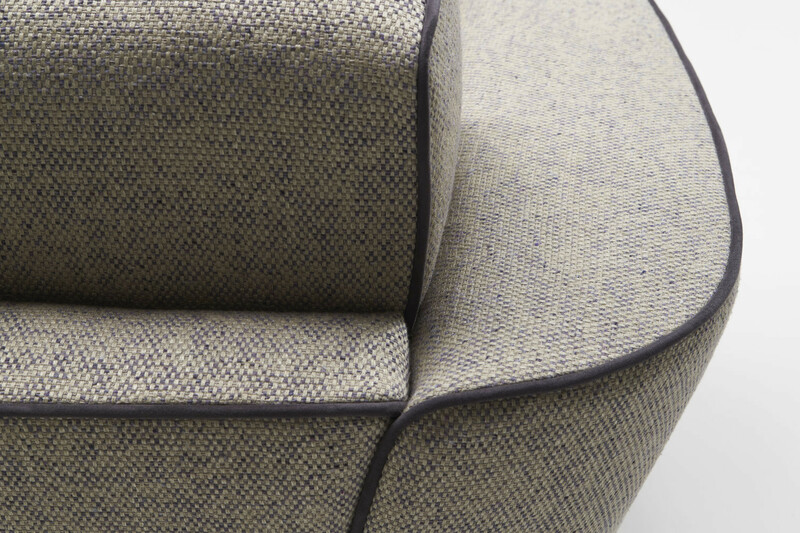 Seat: 35 kg/m³ expanded polyurethane, covered with 100% PL wadding and 280 gr/m² interliner + mm. 2,5 quilted interliner. Headboard: 30 kg/m³ expanded polyurethane covered with interliner combined with 200 g/m² resin fibre. Front panel: mm 2,5 3-layered interliner. 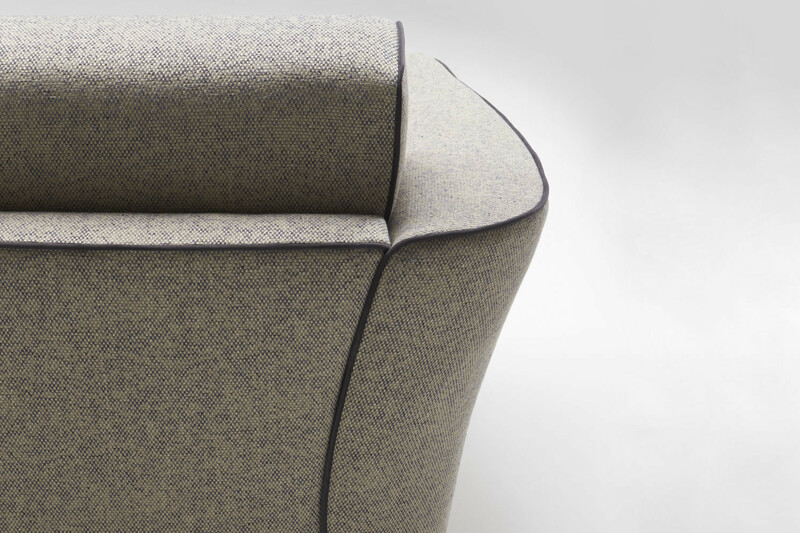 Armrests: 40 + 30 kg/m³ expanded polyurethane covered with interliner combined with 200 g/m³ resin fibre.